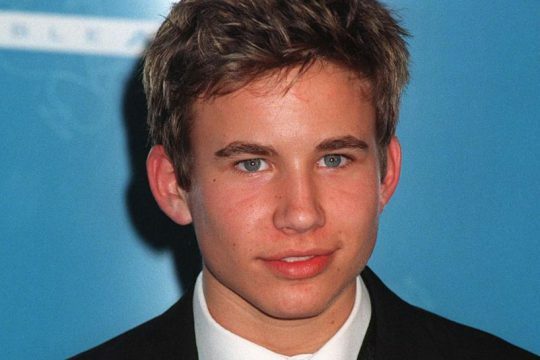 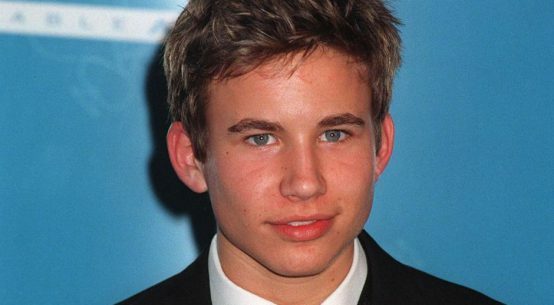 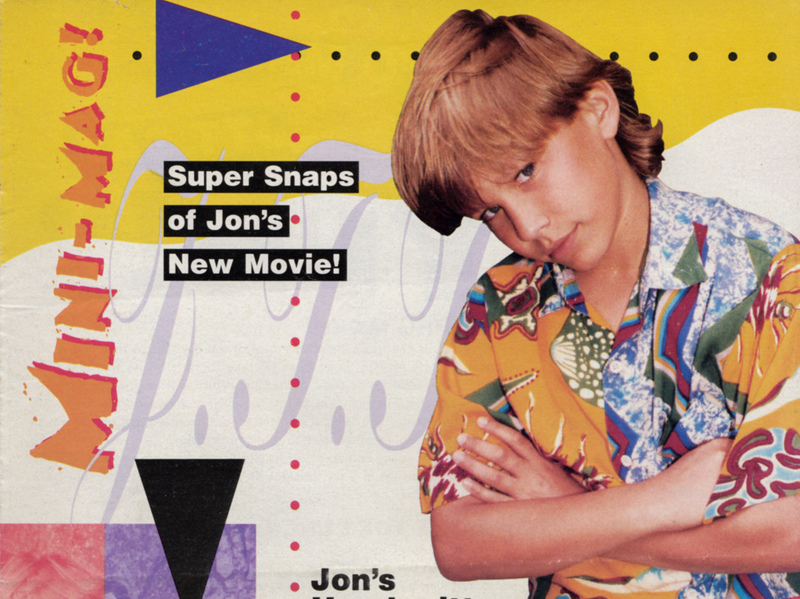 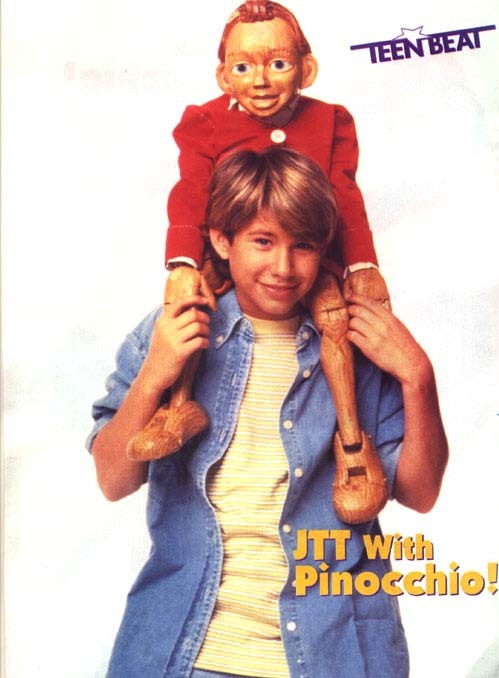 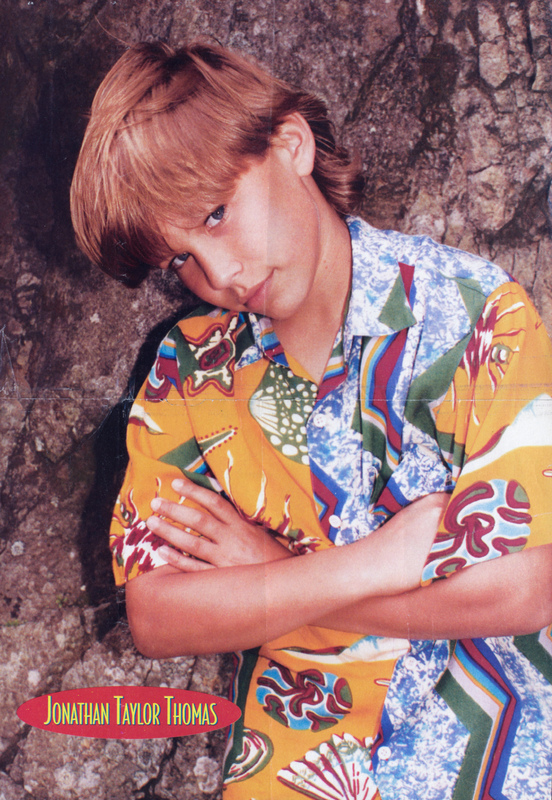 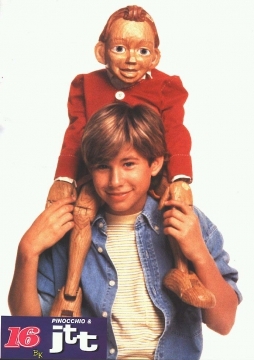 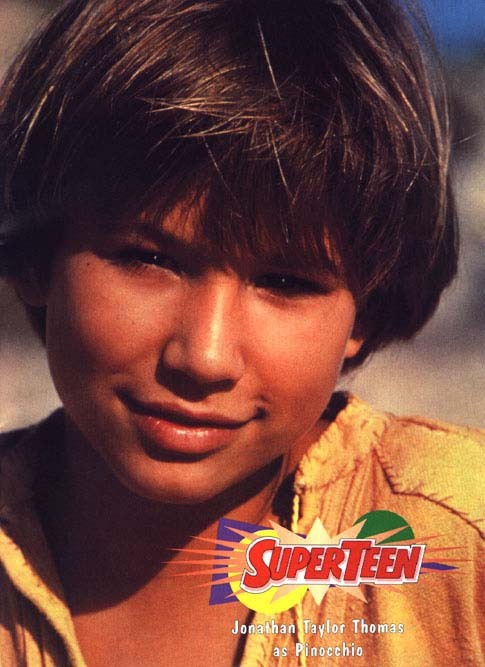 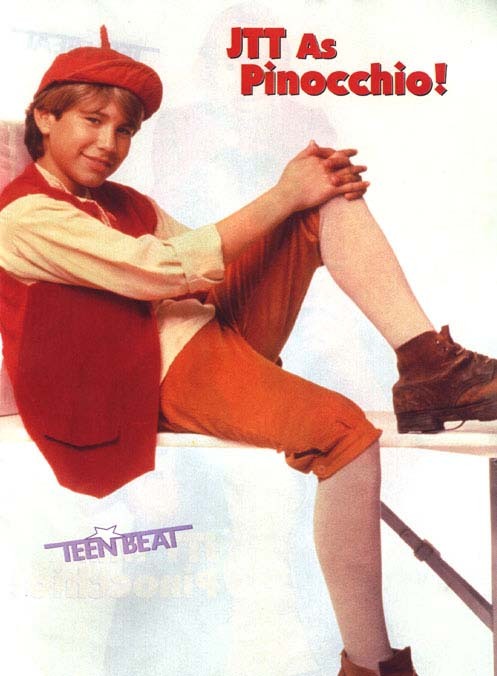 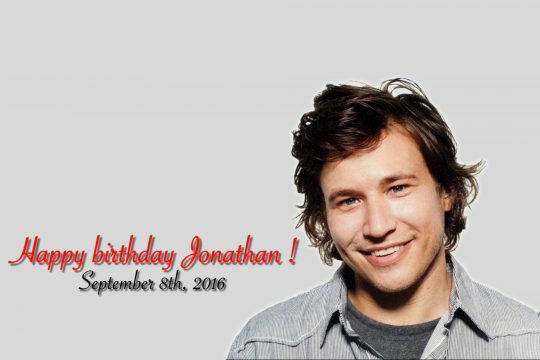 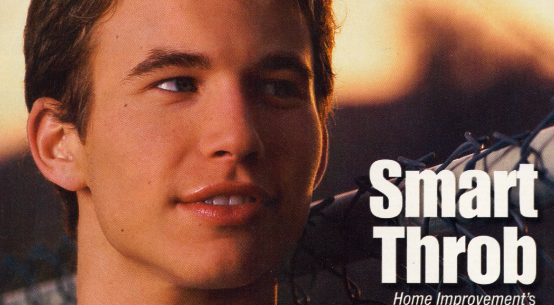 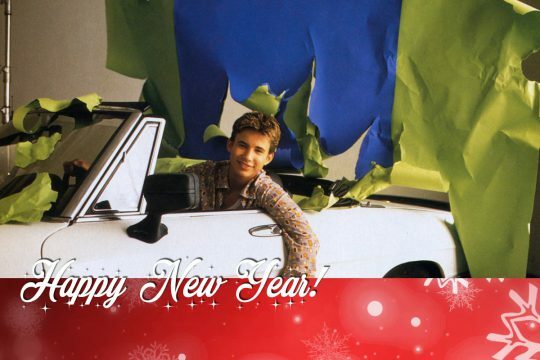 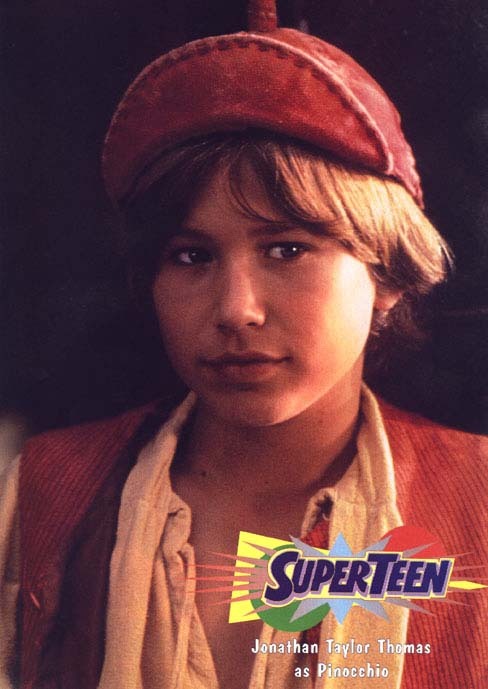 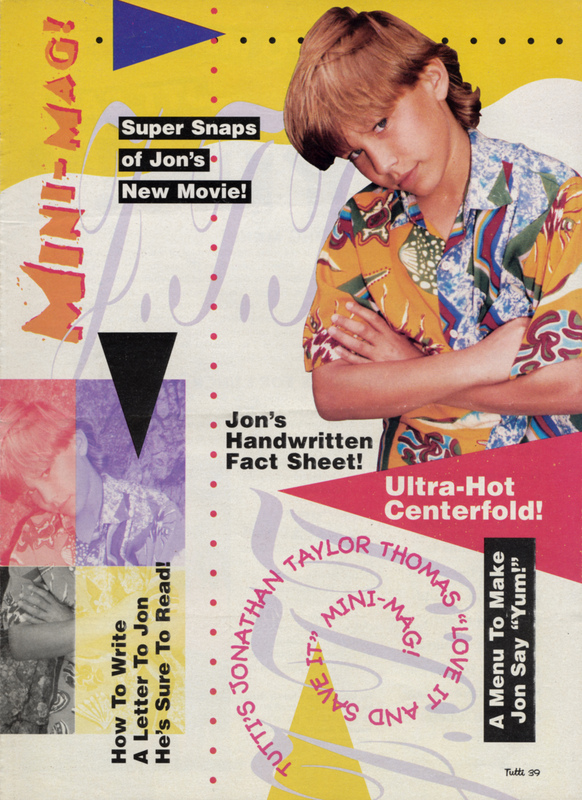 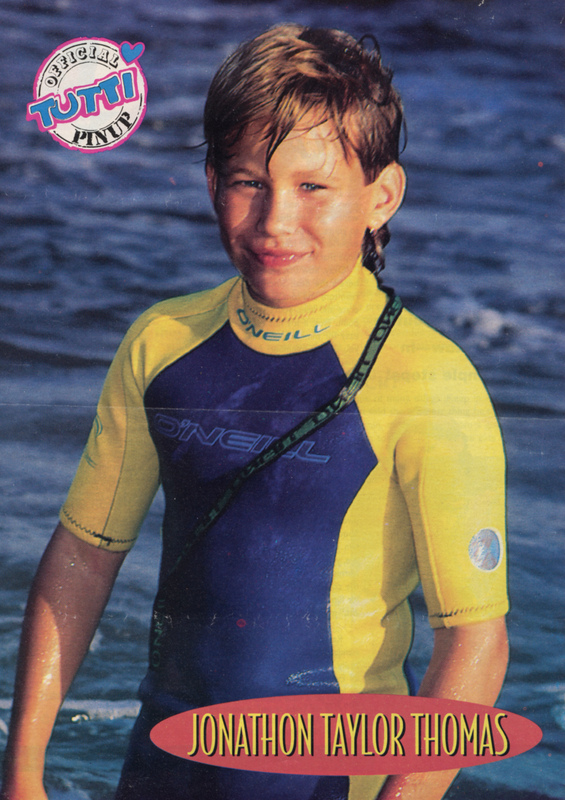 Article from Tutti Frutti teen magazine added to The Jonathan Taylor Thomas Archive. 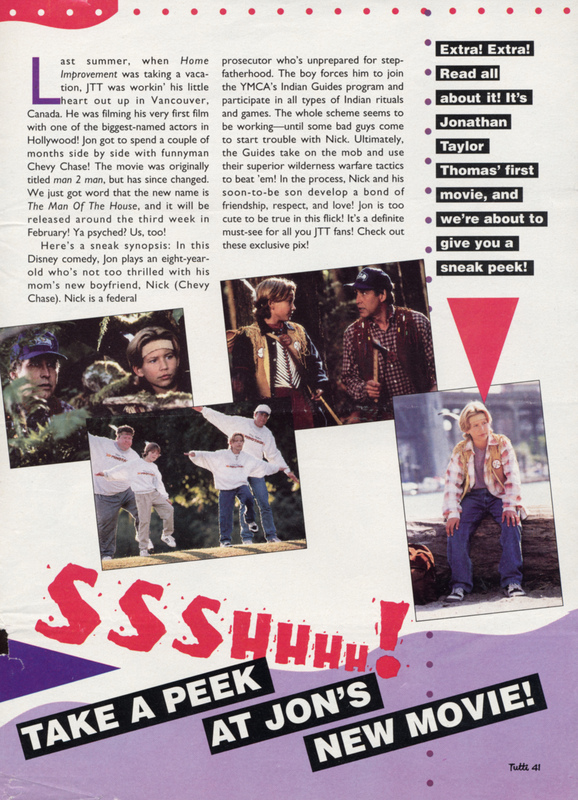 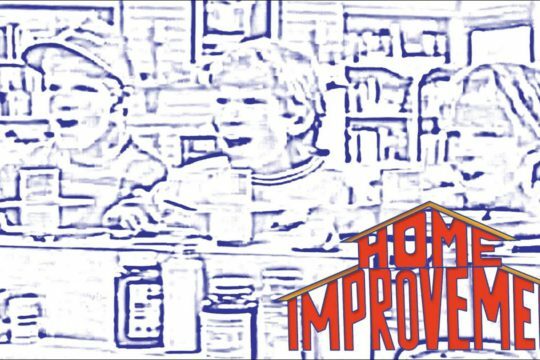 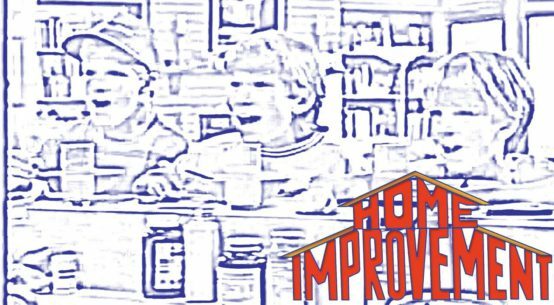 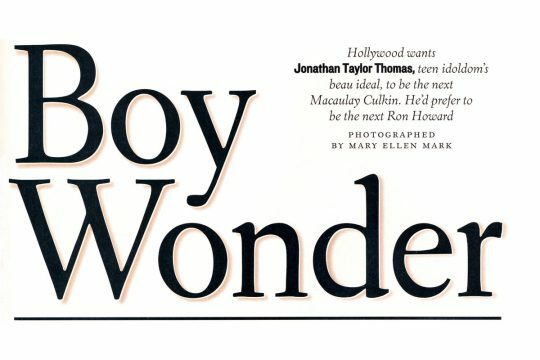 Article is from January 1995 and features an early preview of Tom & Huck, as well as a guide of how to get in touch with Jonathan at the time. 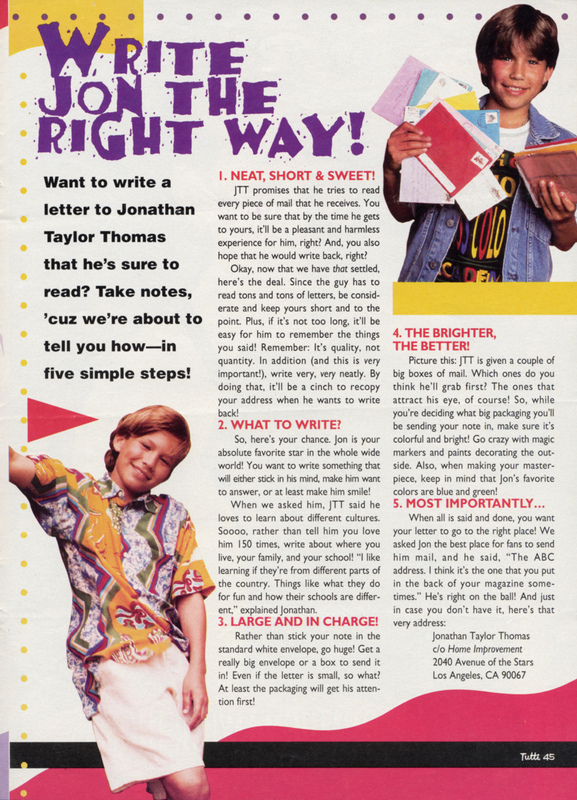 You can read the full article and interview here and find the scanned version of the pages below.